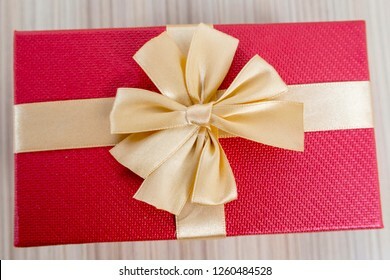 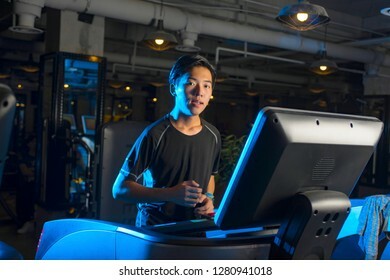 Use the camera records all, share with you. 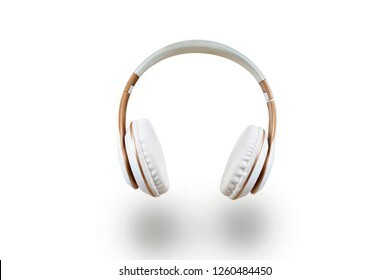 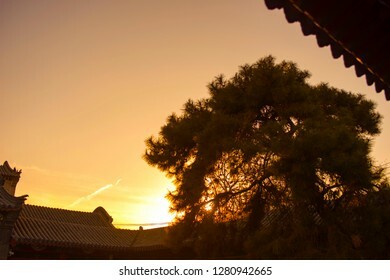 951 stock photos, vectors, and illustrations are available royalty-free. 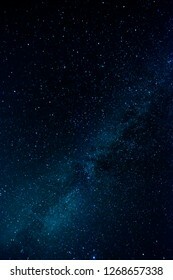 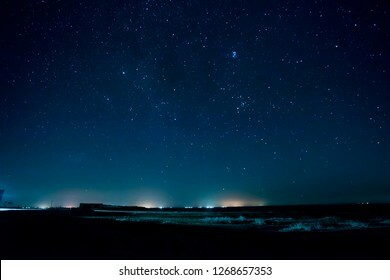 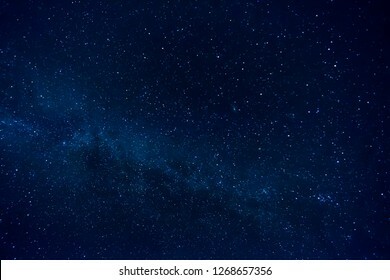 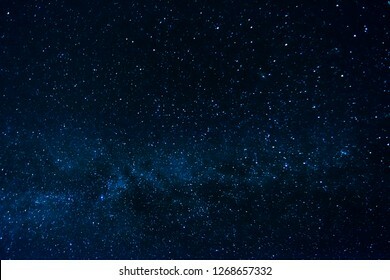 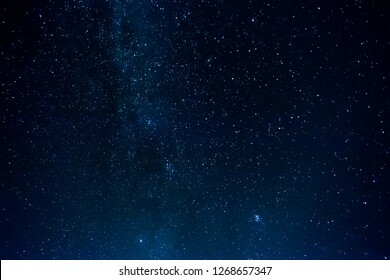 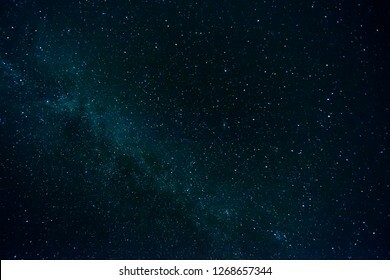 Dark Night Starry Sky Background. 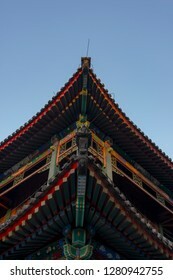 Solar power plants 2kw.In the remote mountain village in the westward China.Can satisfy a family daily demand. 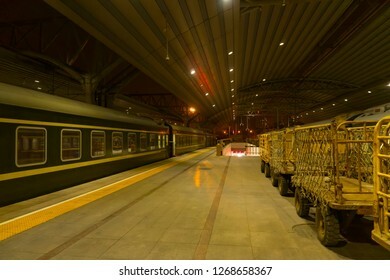 Sleeping car of a passenger train. 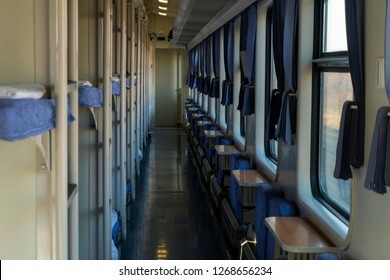 Corridor inside the train car. 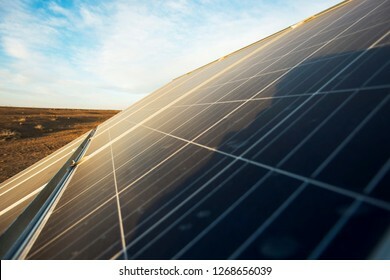 The polysilicon solar power stations in the plate.Green energy concept. 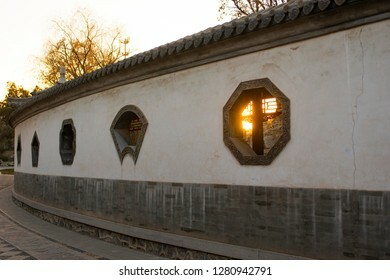 Ancient storied building in Baoding city of China. 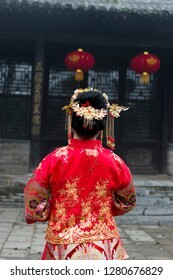 Chinese women traditional dress. 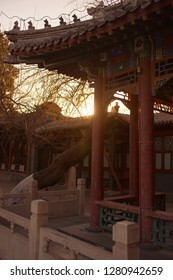 The back view in the background of ancient buildings. 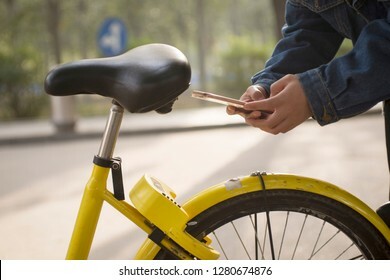 Girl usage of mobile phones, unlock Shared cycling. 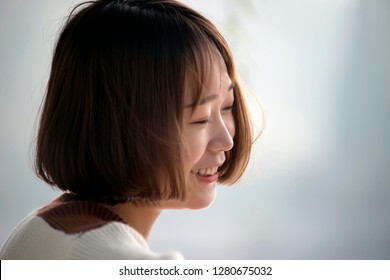 close up portrait beautiful Asian girl. 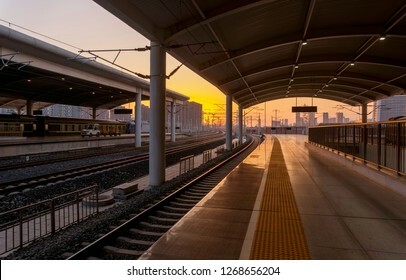 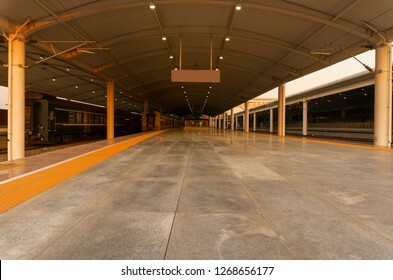 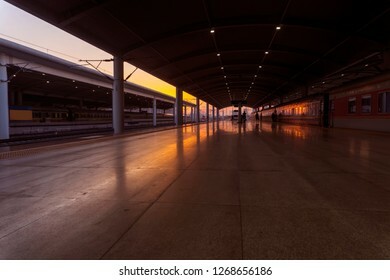 The railway platform and the train at night. 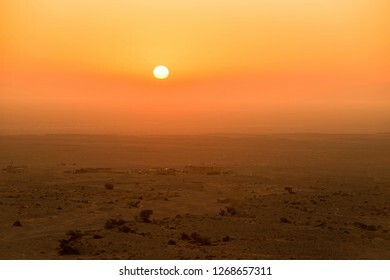 Sand dunes desert near westward Neimenggu with sunset. 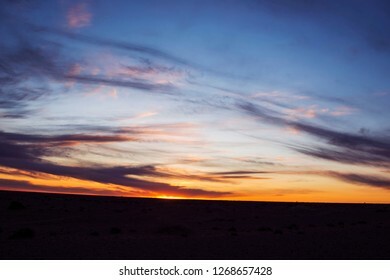 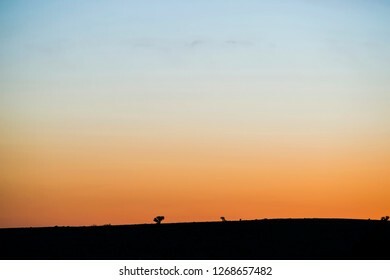 The Brilliant sunset near arid grassland In Inner Mongolia, China. 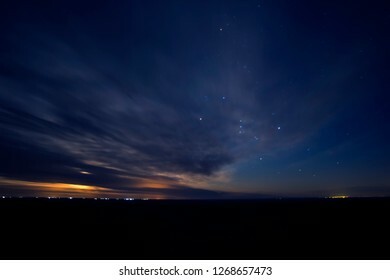 Orion and radial clouds of the sky. 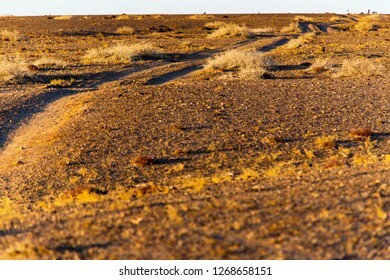 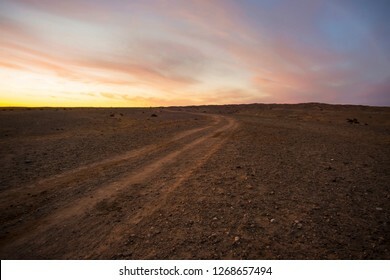 Desert road in Inner Mongolia, China.Adventure travel concept. 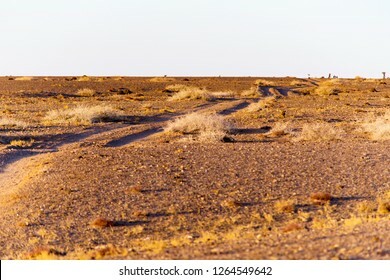 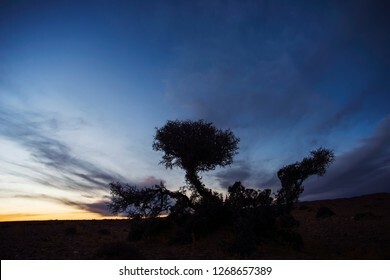 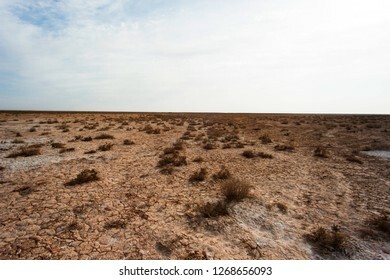 The dense bushes on the edge of the desert. 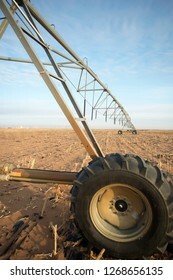 Sand agricultural details.And irrigation equipment. 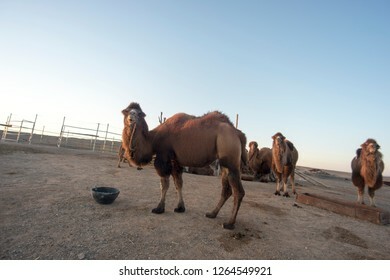 Raising camels，In the west of Inner Mongolia of China. 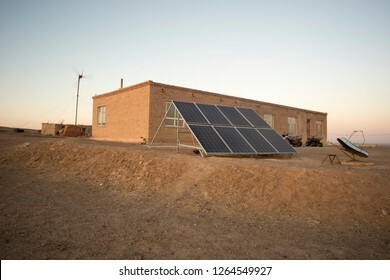 2 kw solar power plants.The herdsmen home in Inner Mongolia in western China. 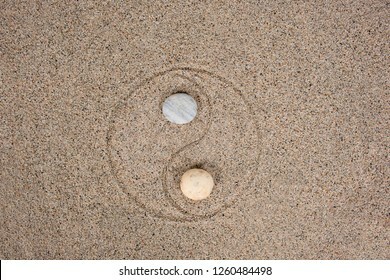 Zen Sand And Stone Garden With Raked Curved Lines. 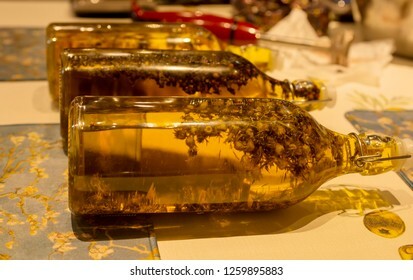 Close up the glass bottle.flowers with extraction of natural flavor. 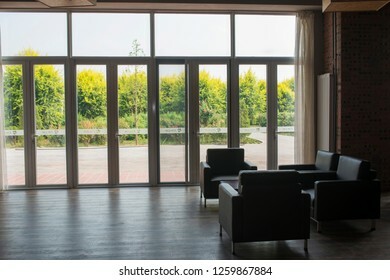 The coffee shop sofa and scenery outside the window. 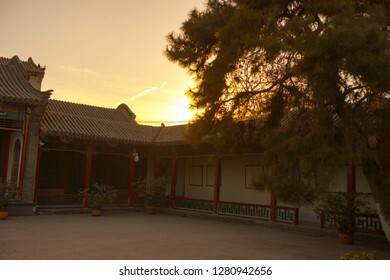 Ancient building in Baoding city, China. 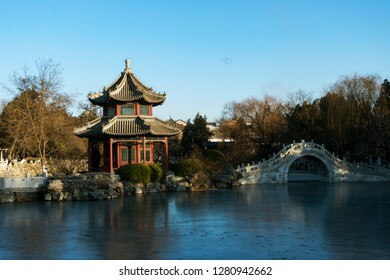 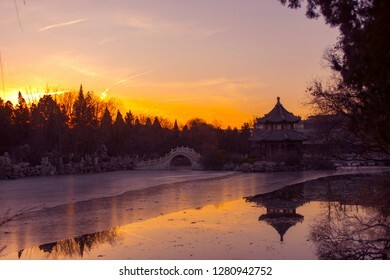 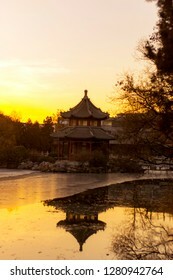 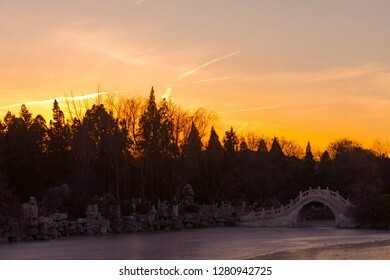 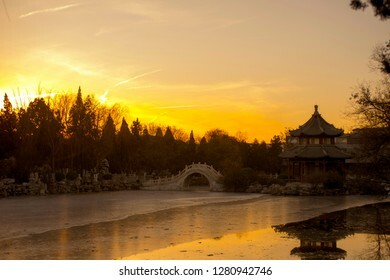 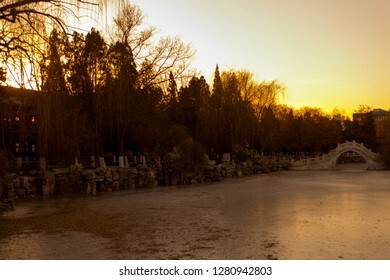 The famous ancient Lotus Pond garden. 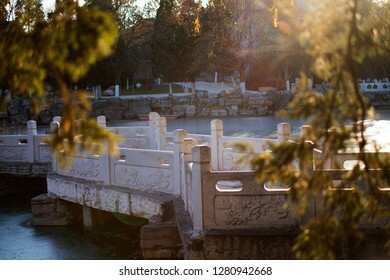 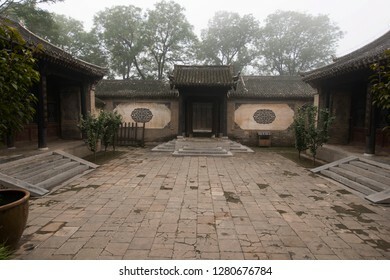 Ancient garden architecture in Baoding city of China. 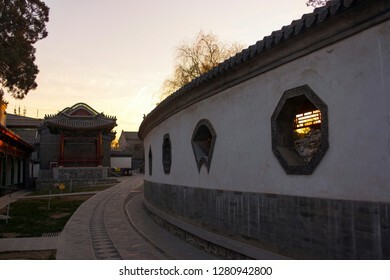 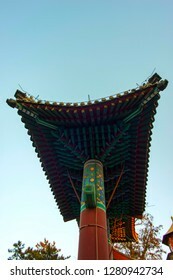 Ancient memorial gate in Baoding city, China. 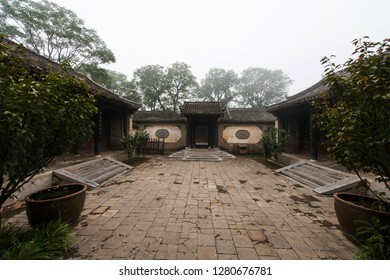 The famous ancient Lotus Pond garden. 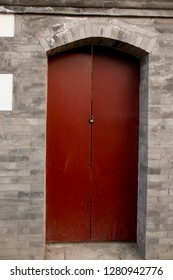 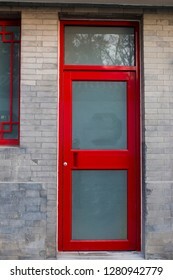 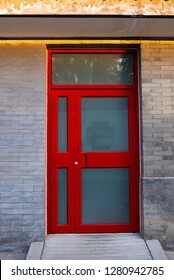 Red doors and characteristics of brick wall restoring ancient ways. 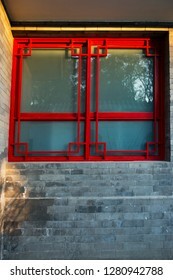 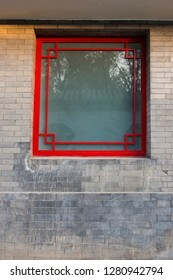 Red window and characteristics of brick restoring ancient ways. 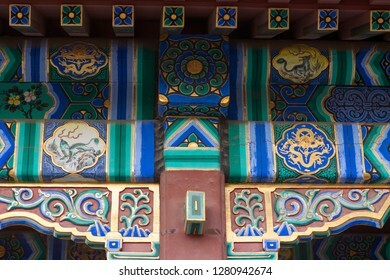 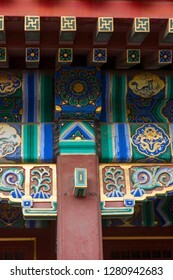 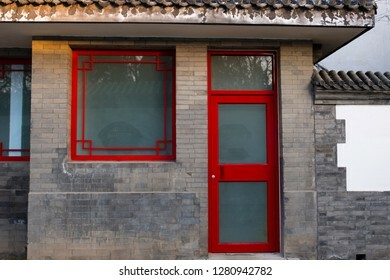 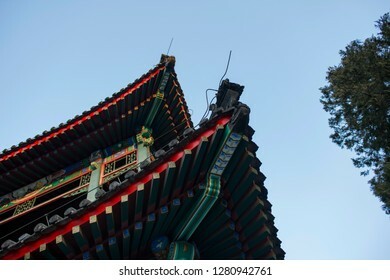 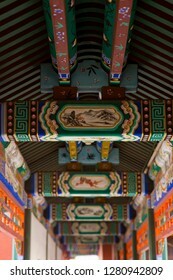 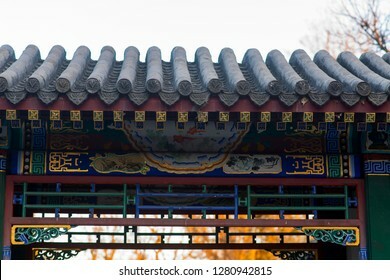 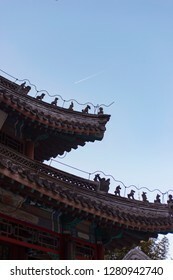 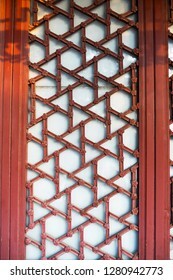 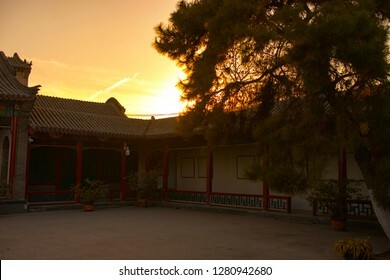 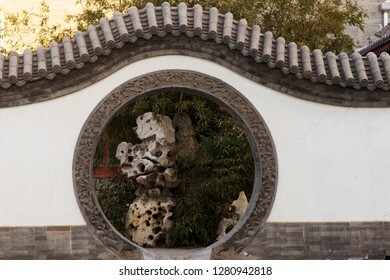 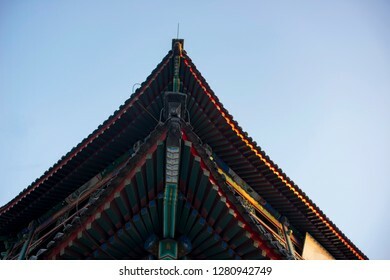 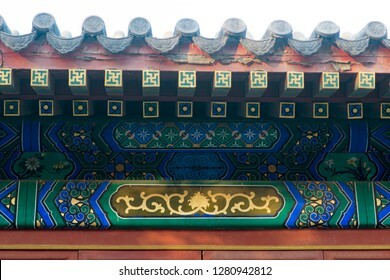 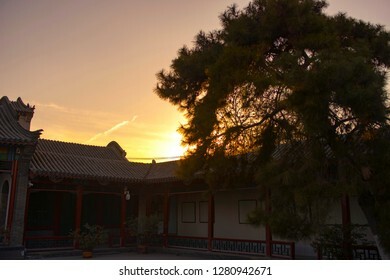 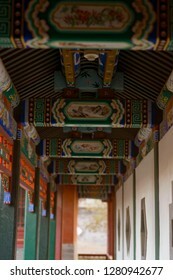 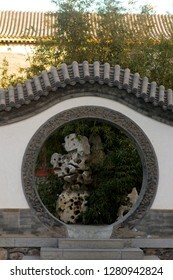 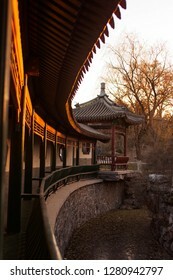 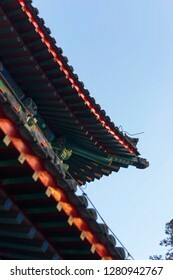 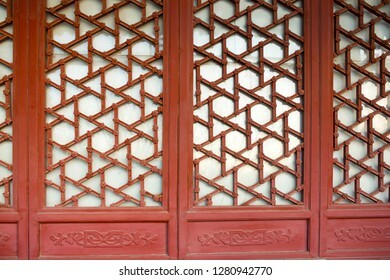 Ancient Chinese architecture features, white walls and decorations. 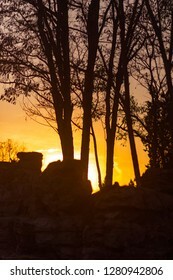 Flooded trees are silhouetted against a setting sun. 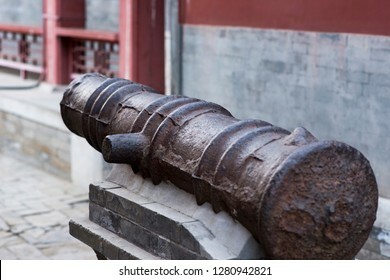 Ancient cannon near the stone walls of the castle. 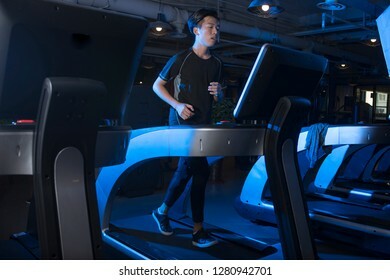 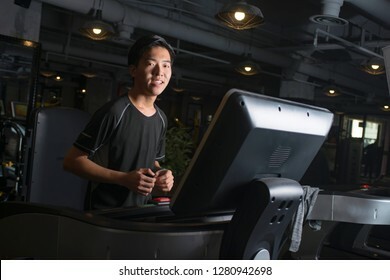 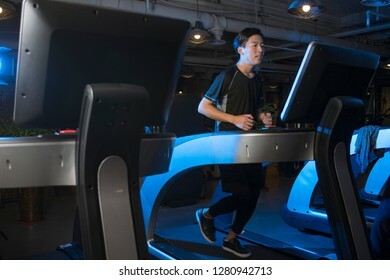 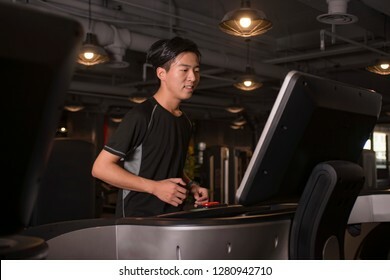 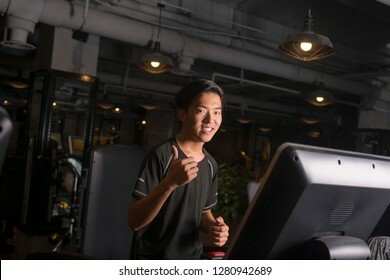 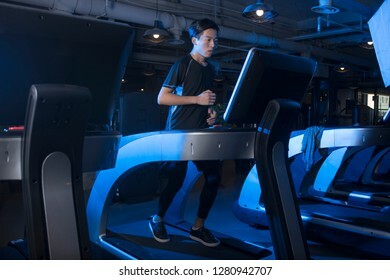 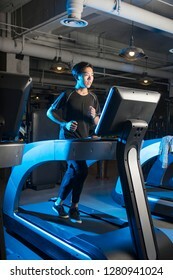 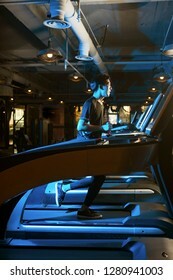 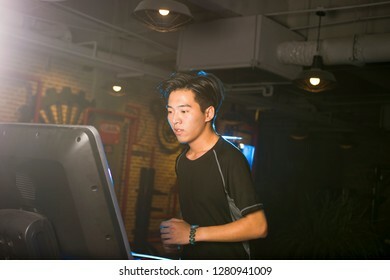 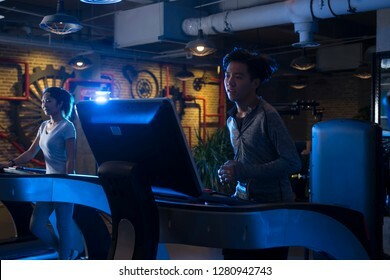 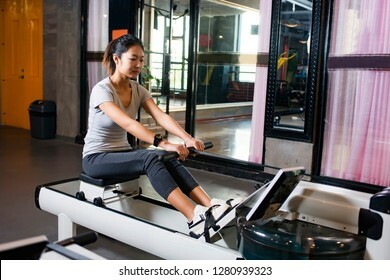 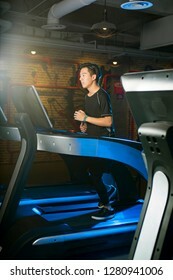 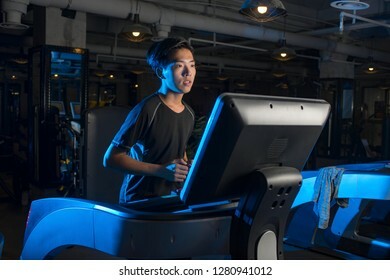 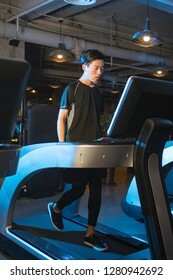 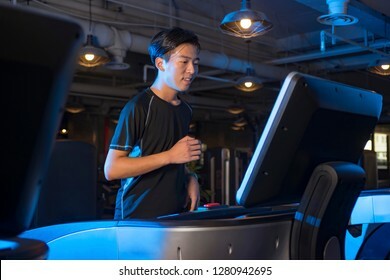 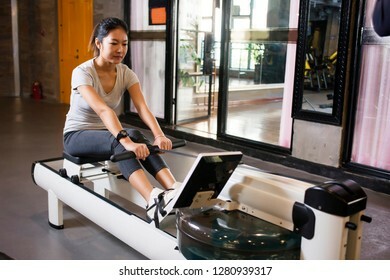 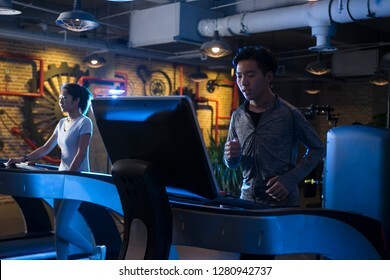 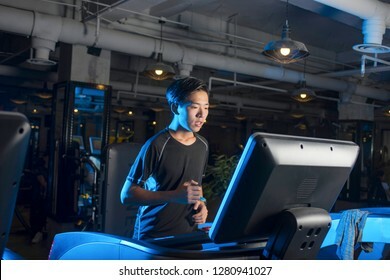 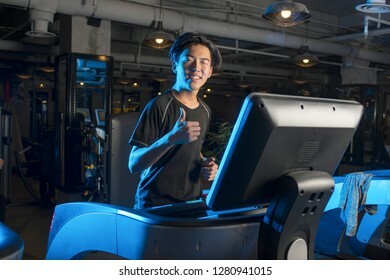 One men exercising on treadmill in gym.